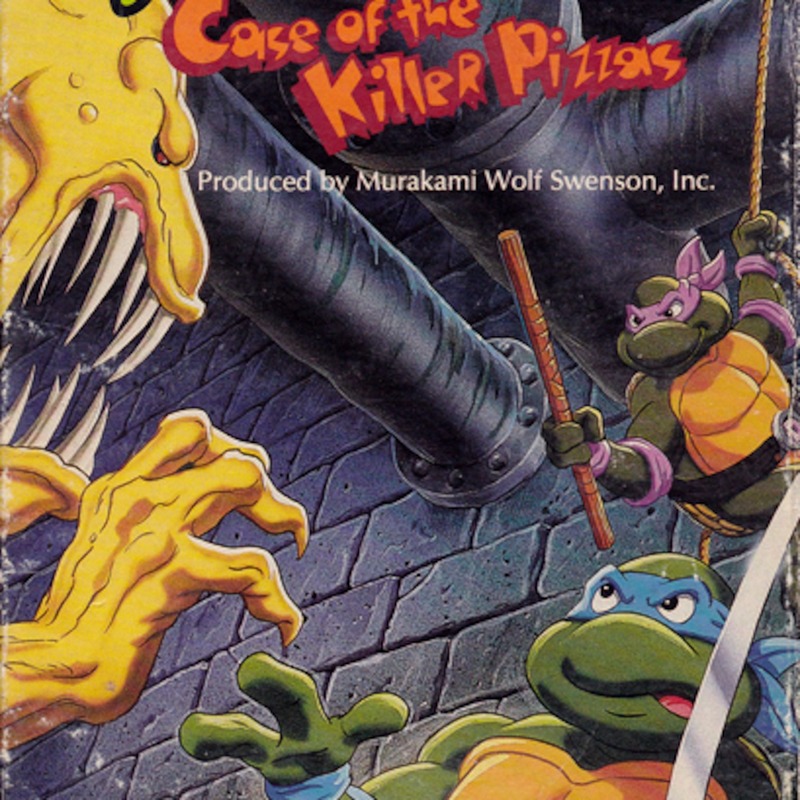 In this totally tubular episode, we discuss the Case of the Killer Pizzas, a classic episode from the second season of the original cartoon–all over slice of meatball pizza…hold the monsters! Cowabunga! 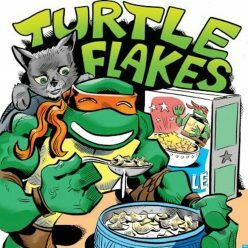 Turtle Flakes is also a proud member of The Retro Junkies Network! Be sure to check us out along with dozens of other radical, family friendly podcasts atwww.theretrojunkies.com! 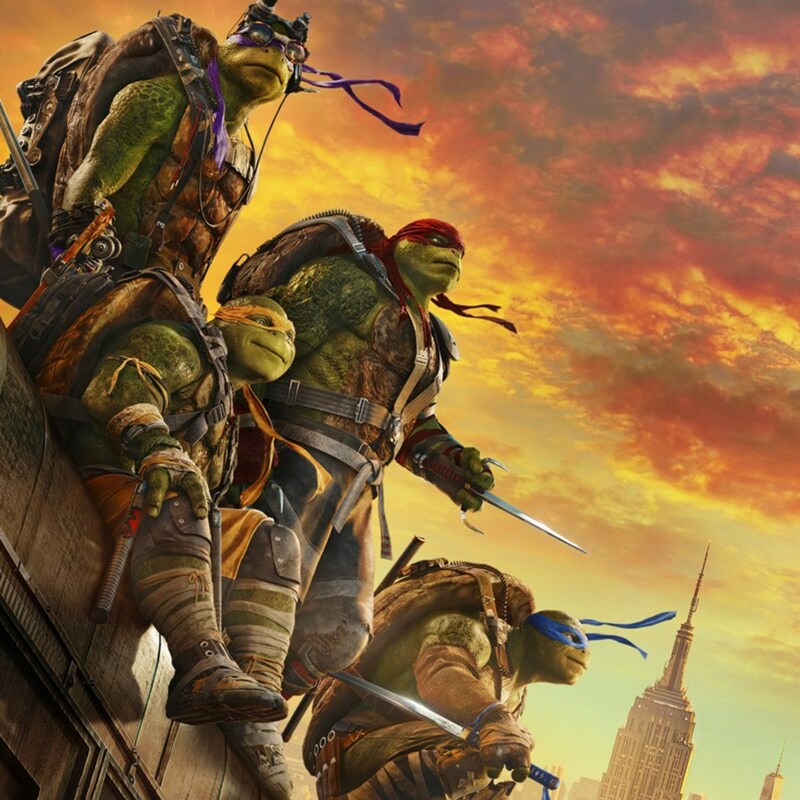 In this totally tubular episode, we discuss the Teenage Mutant Ninja Turtles: Out of the Shadows film over a big slice of curry chicken and scallop pizza! Cowabunga! 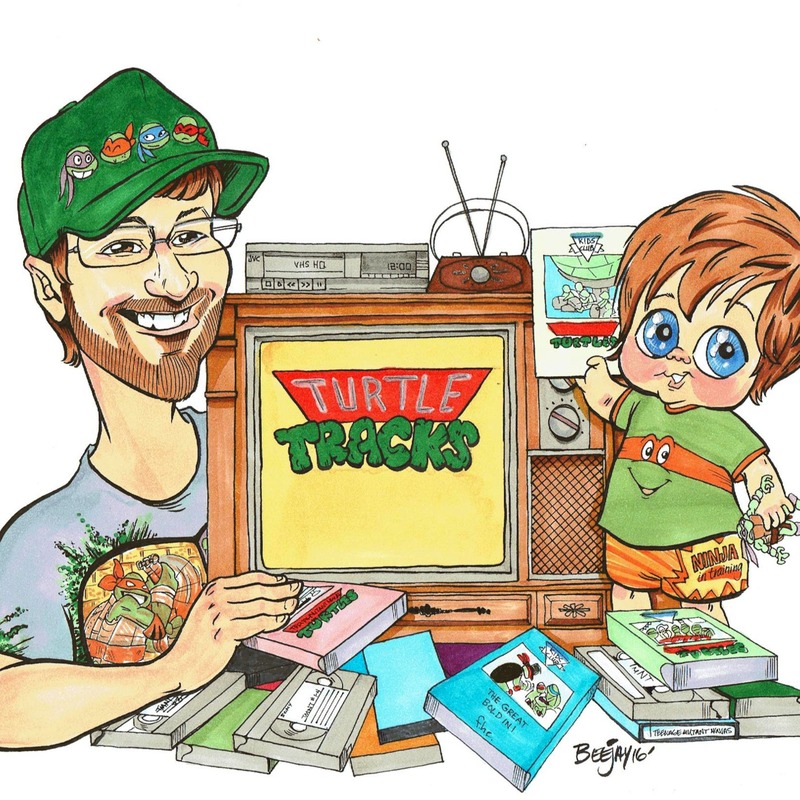 Welcome to the very first episode of Turtle Tracks, a weekly commentary series based on the classic Fred Wolf Teenage Mutant Ninja Turtles cartoon–hosted by Rob and his son, Grayson! In this episode, we watch the first episode of the first season entitled, “Turtle Tracks” over a big slice of banana and sausage pizza! Check out our friends at Enjoy the Ride, as they have just released their TMNT album entitled “Let’s Kick Shell” in vinyl and mp3! The vinyl can be found here at: http://enjoytheride.storenvy.com/products/15784164-teenage-mutant-ninja-turtles-lets-kick-shell-tribute-7 and the mp3 on iTunes at: https://itunes.apple.com/us/album/lets-kick-shell!-ep/id1044277990. “TMNT Cartoon Theme” Performed by Daniel Tidwell. Check out his Facebook page and brand new album called Daniel Tidwell VS Video Games III at: www.facebook.com/danieltidwellofficial. Enjoy your friends, enjoy your family, and, as always, enjoy your pizza this week! In this totally tubular episode, we discuss Jim Lawson’s epic comic “I, Monster” over a big slice of sausage, bacon, and extra cheese pizza! Cowabunga! Episode 47 – Double Dribble! The Turtle Cheats! In this Green Screen, we watch episode four of The Next Mutation over a big slice of ice cream and garlic pizza! 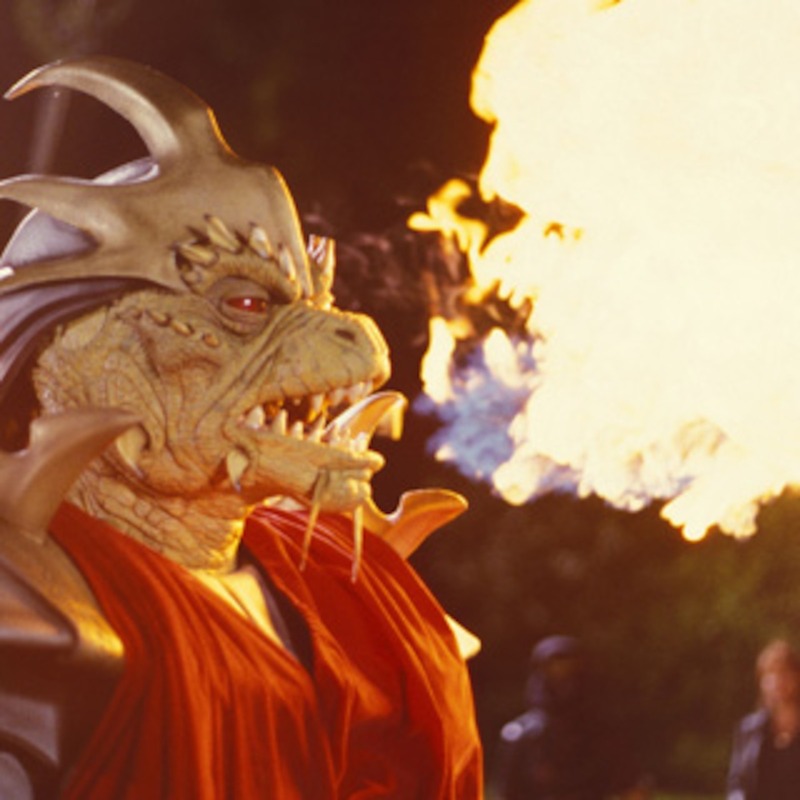 Will Shredder ever come back? 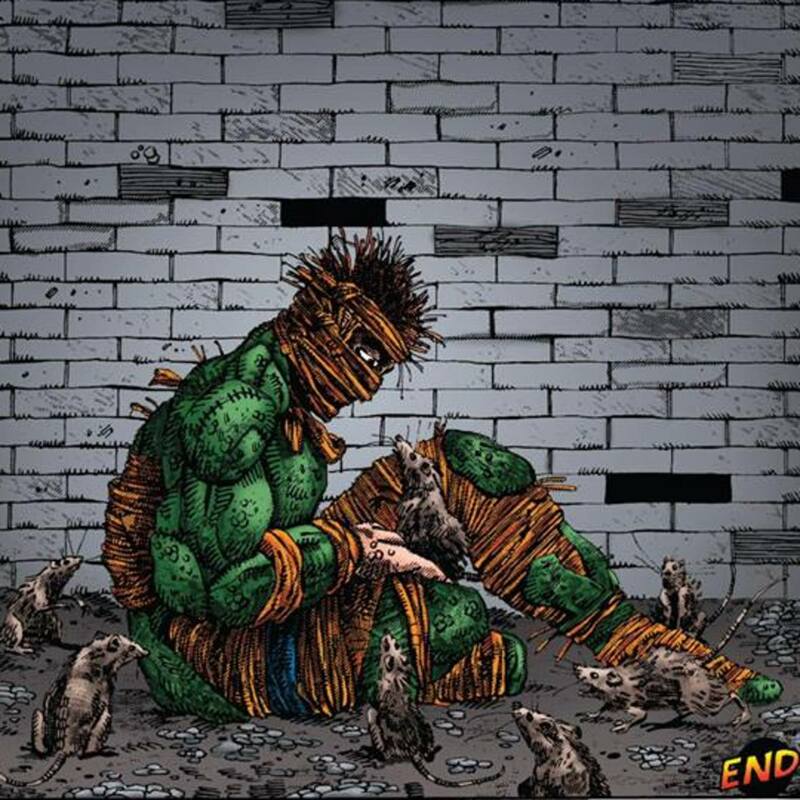 Will Splinter ever wake up from his meditative state? Will the Turtles double dribble!? Stay tuned!